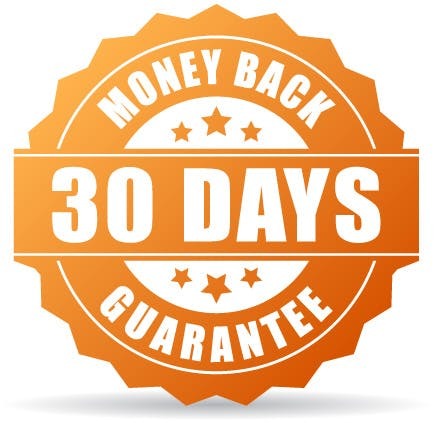 Try it 100% risk-free for 30 days! If FitMi doesn’t help you, get a full refund within 30 days of delivery, no questions asked. Our Tablet comes with all the software you need pre-installed. Plus, it has a simple touchscreen interface, so you don’t need to use a keyboard or mouse either. With the Tablet, you can do your therapy anywhere: at the table, in bed, or on the go. Just turn it on, and you’re ready to recover. 3. Works with MusicGlove too! The Tablet comes with both FitMi and MusicGlove software pre-installed. So if you choose to use MusicGlove hand therapy also, you’ll be ready to go. A home therapy tool designed to help you retrain your brain. 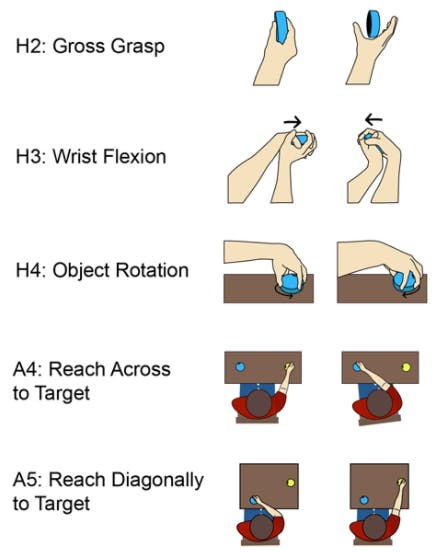 FitMi was designed specifically to help people with a neurologic injury improve their strength and dexterity. FitMi contains two wireless pucks and a therapy app that picks exercises for you tailored to your stage of recovery. As you improve, the FitMi exercises and difficulty levels increase to optimize your recovery. Watch the video to see stroke survivors using FitMi. We all know that repetition is the key to a successful recovery. Why? Because high repetition engages the brain and stimulates neuroplasticity, the mechanism that rewires your brain after stroke. Each time you repeat an exercise with FitMi, the new circuits in your brain become a little bit stronger. 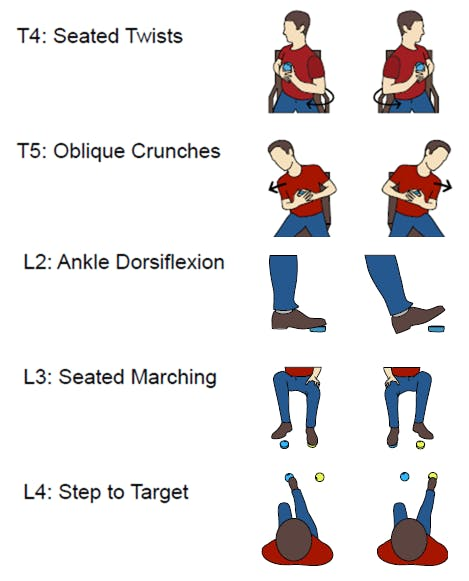 The more you repeat, the more your mobility will improve. Unfortunately, studies show that the amount of repetition completed during normal therapy is very low (in the 30’s-40’s). This prevents you from maximizing your potential healing. That’s why FitMi crushes typical home rehabilitation. FitMi makes it fun and easy to complete a high number of repetitions – we’re talking up to hundreds per session. In our initial pilot studies, we found that even individuals with severely limited movement were able to complete over 400 exercise repetitions in a 30-minute session. 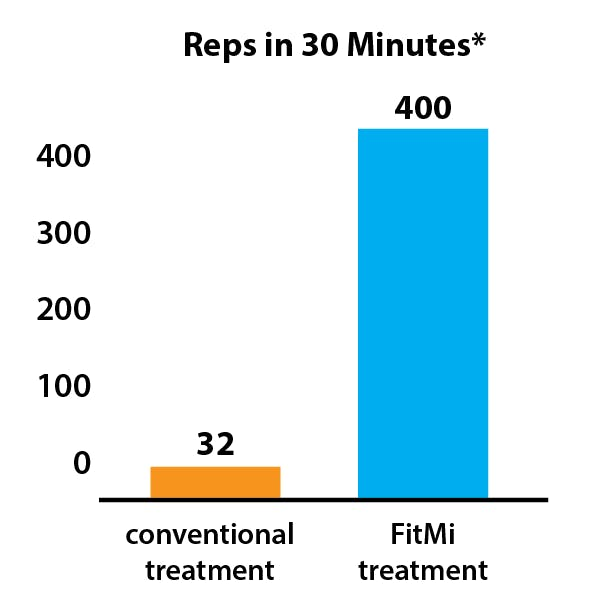 That’s 12x more repetition than traditional therapy, which means that FitMi helps your brain heal faster. *Based off of averages in a usability study with 22 stroke survivors. Conventional treatment based off values from this study. 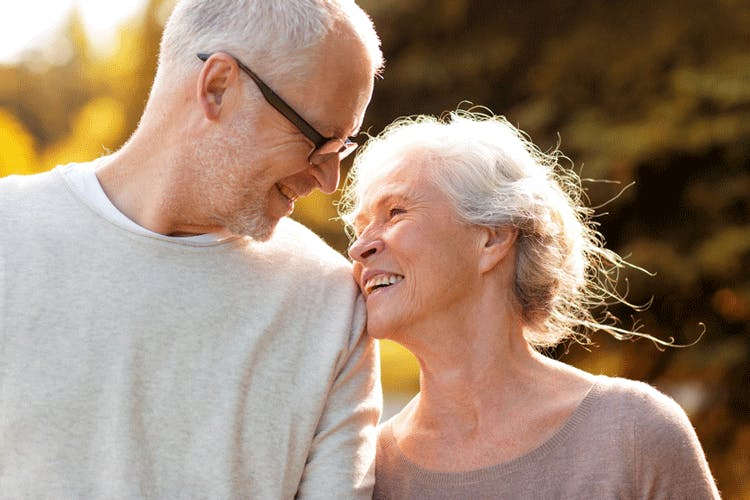 Want to See More Patient Testimonials? Finally, an effective way to recover at home! Monitors your progress to push you towards your goals. 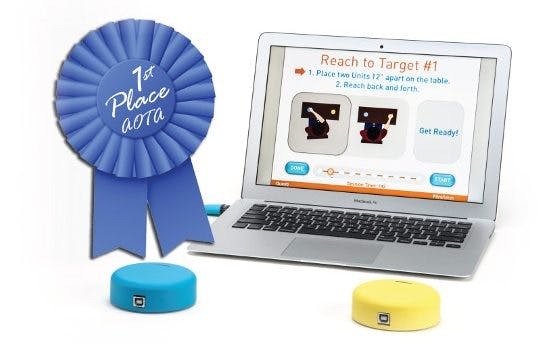 FitMi was voted Best of Show when we presented it at the American Occupational Therapy Association conference of 2017, where over 14,000 therapists attended and voted! Therapists approve of FitMi’s fun and innovative design, and patients approve of their results! Decide what muscle group you’d like to exercise: hand, arm, core, or legs. Using the blue and yellow pucks, follow along with the game and complete the exercises as best you can. As you improve each day, FitMi will automatically adapt to your success, making sure you’re always moving forward. FitMi includes 40 full-body exercises and 10 difficulty levels. Feedback is brain food, and FitMi gives your brain exactly what it needs to recover. Another crucial ingredient for recovery is challenge. 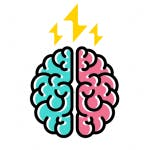 Your brain needs challenge in order to continuously improve. Otherwise, you’ll get used to the same stimulus and your results might plateau. Plateaus are preventable by keeping yourself constantly challenged with a variety of exercises. To help prevent plateaus, FitMi comes with a built-in challenge algorithm that unlocks more difficult exercises when you’re ready for them. This keeps your brain constantly challenged so that you’re always improving. Exercise Anytime for About the Cost of 3 Outpatient Therapy Visits! Did you know a single outpatient visit with a therapist costs about $100? To make matters worse, insurance companies will only pay for a limited number of outpatient visits! But recovery doesn’t end when your insurance does. For about the price of three additional outpatient visits, you can have an award-winning home therapy tool available any time you want. Want to exercise before bed? FitMi is there. Want to get a few reps in after breakfast? FitMi has you covered. With FitMi, you can put your recovery back on your schedule, not your insurance company’s. 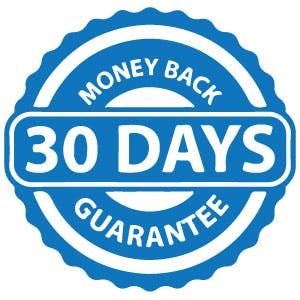 We accept returns on all sales within 30 days of purchase. If you are unsatisfied with FitMi for any reason, simply contact us and we will help arrange your return. 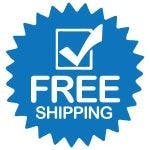 Shipping is free within the continental US. There is a shipping charge for Alaska, Hawaii, and international orders. 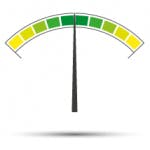 You can check your computer’s compatibility by clicking here. Still have questions? 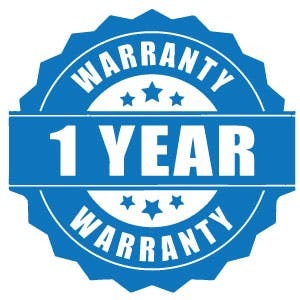 Give us a call at 1-800-593-5468! Are You Ready to Improve Mobility with FitMi?